2016 saw an explosion of 360° content produced by companies such as PlayStation, Samsung, HTC and Google. Whether you are playing your favorite video game or watching a film, virtual reality (VR) has proven to be an exciting way to immerse yourself into any world. VR has snuck into so many different spaces, it is only a matter of time before it bleeds into the web design space. Already, some websites support 360° views and the virtual reality experience. You can currently find virtual tours of homes given by real estate companies scattered around the web. This allows you to explore spaces beyond real estate, such as the Petra Monument just as Indiana Jones had. Google has been at the forefront of this innovation, with their Cardboard headset, the development of Daydream and their new tool, VR View. This will allow developers to easily embed immersive videos and pictures into their websites. VR View is open source, so you can find the code online. 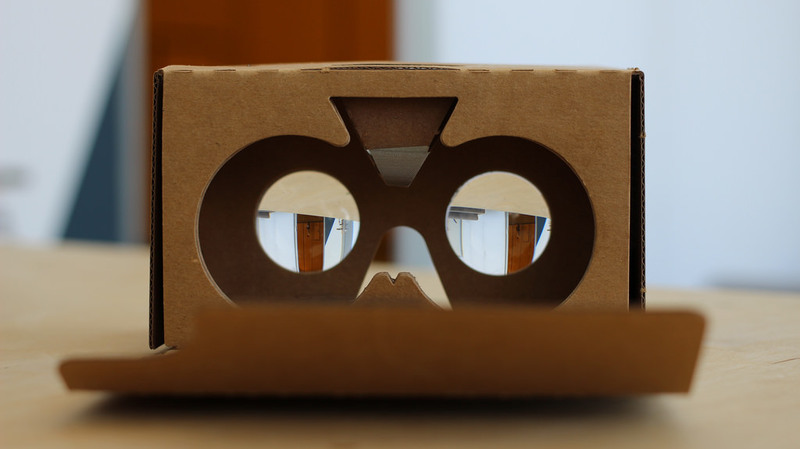 This simple innovation by Google, may pave the way to making virtual reality a common place within web design. Virtual reality should not be expected to be exclusively available through desktop friendly sites. Nor should one assume VR only accessible through a headset. This year may see the expansion of virtual reality to mobile devices which require less reliance on a headset. According to The Daily Mirror, VR will be “heavily featured” at 2017’s Mobile World Congress. They expect Sony to release five new smartphones, each optimized for virtual reality. It seems as though 2017 is shaping up to see even more of an impact regarding VR than 2016 has. Web designers should keep this in mind when presenting their content to consumers who may become more expectant of seeing VR access on their webpage.